CLIP- "Computational Linguistics in Industrial Perspective"
CLIP is a Simple initiative which gives an insight to the industrial perspective of computational linguistics field. 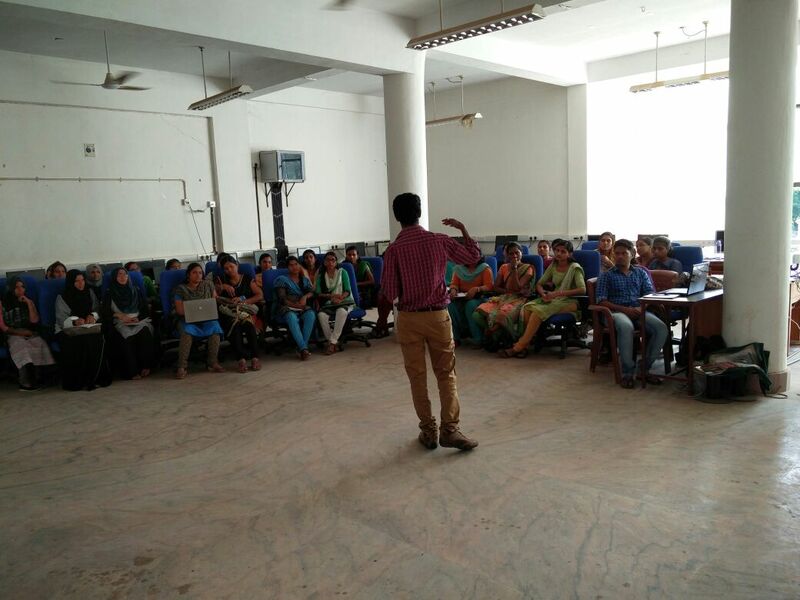 The workshop was held on October 1st of 2016 and it was handled by Robert Jesuraj, Manu Madhavan, Gopalakrishnan K and Sreejith C who are the 1st and 2nd batch M Tech students of Govt. Engg. College Sreekrishnapuram. 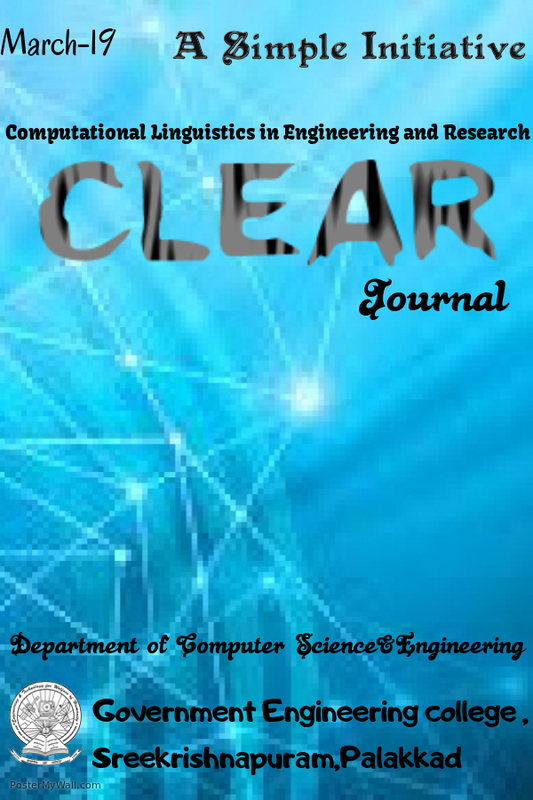 They are admirable resource persons who have got great industrial exposure in the field of computational linguistics. Robert Jesuraj is working as Text Mining and Machine Learning Specialist in EY, Trivandrum. Manu Madhavan, he is Research Scholar, at Bio-computing Research Lab, CSED, NIT Calicut. Gopalakrishnan K is NLP Engineer at CogniCor, Kochi. Sreejith C is Data scientist at UVJ Technologies, Kochi. It was an interactive class for PG students. The first session was handled by Manu Madhavan and it was about "Introduction to computational linguistics". He gave a broad idea about our field. 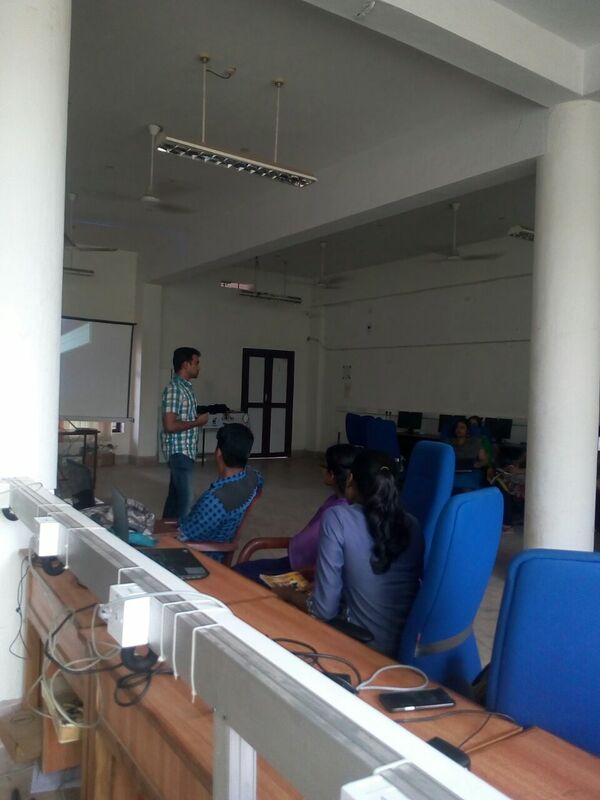 Next session was handled by Sreejith and he gave an introduction to "Data Science", What is actually a data scientist? What are the qualities of a data scientist? and the languages to be known by them. Robert Jesuraj and Manu Madhavan handled the afternoon session, mainly they taught about python and how to program in Jupyter IDE. 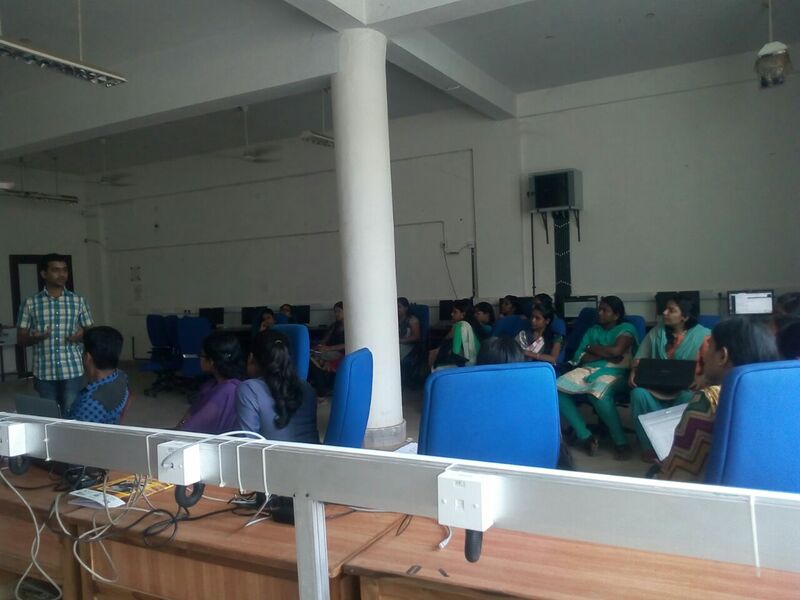 The next session was handled by Gopalakrishnan K and taught us about "Text mining and its applications" along with his industrial experience . Final session was about, CL and its scope and also about CLEAR and SIMPLE Gropus activites.